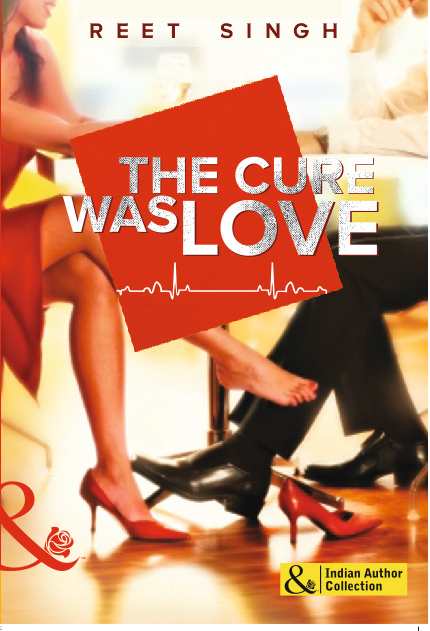 The Cure Was Love is the second romance by Reet Singh. The story revolves around medical student Simi and her constant run-ins with dishy surgeon Rudy. Though the characters are in the medical profession, this is not a medical romance. Reet Singh has depended rather heavily on the factor of coincidence in setting up the story. But Simi and Rudy are such engaging characters that you don’t mind that at all! In fact the sheer factor of enjoyable interaction between them – and yes, also his family – carried me through this book. While the knowledge of writing craft was nudging at me that the scenes lacked tension or the story didn’t have a definite trope, the reader in me was off whizzing through the pages and rooting for these lovable characters. Having finished swotting over editing a manuscript, I was just in the mood to wind down and this fit the bill perfectly. I give it five stars. Pick this up if you want a light, fun read to relax with. ← Release Blitz for A Child’s Christmas by Kate James! Thank you, Summerita. Glad you liked it!